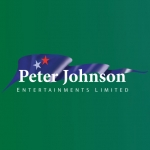 Peter Johnson Entertainments has been established since 1967 and is based in Hawkhurst, Kent in the South East of England. We specialise in many aspects of entertainment ranging from Corporate Entertainment, Arena Entertainment, Street Entertainment and Music and Dance Acts We book outdoor entertainment for major shows and corporate functions, as well as indoor entertainment for hotels, shopping centres and private functions throughout the UK. 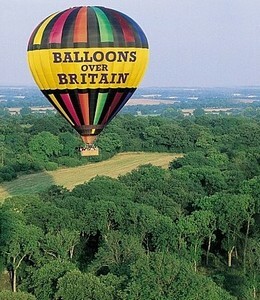 We also regularly book abroad. The entertainers and equipment featured on our website are a selection from our extensive database of entertainment covering a wide field of activities. If you have a specific requirement please let us know and we will endeavor to help you. ARENA ENTERTAINMENT. 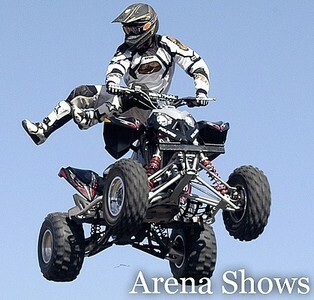 We provide entertainment for arenas large and small. 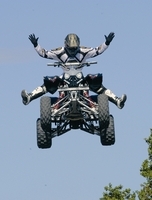 Motorcycle Displays,Stunt Shows,Axe Racing Teams,Sheep Dog Demonstrations, Falconry Displays. 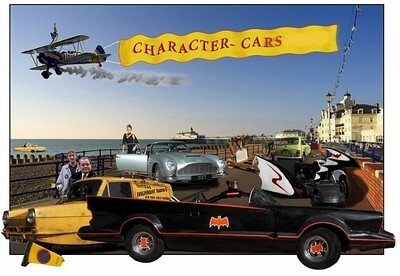 Comedy Car Acts, Dog Displays,Medieval Combat Shows, Jousting, Wild West Shows,Mountain Bike Displays, Terrier Racing, Aerial Acts, Parachute Displays, Strongman, Comedy Trampoline Acts, Gymnastics Displays. This section covers a wide range of entertainers and supervised equipment hire. 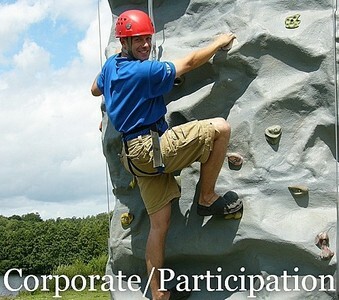 Outdoor Corporate Family Days that are looking for participation activities. A chance for adults and children to have a go, testing their skills and having fun. Indoor Shopping Centres, Exhibitions, Conferences and Hotel functions, where there is less space, however, still a requirement for participation and fun. From Close-up Magicians to Casino Tables. Human Statues to Archery. Golf Simulators To Funfairs; You should find some interesting ideas here. STREET ENTERTAINMENT (MIX'N'MINGLE) Listed here is a colourful selection of entertainers who will mingle with the public, keeping them amused. Clowns, Stiltwalkers, Jugglers, Robots, Musicians,Balloon Modeller,Face Painters, One Man Bands, Punch n Judy and other unusual visual characters. 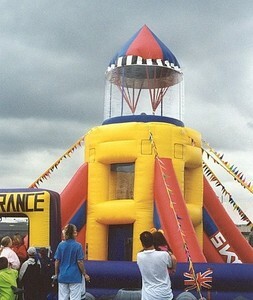 Ideal for Carnivals, Shopping Centres, Exhibitions and Parties. Dance Bands,String Quartets,Tribute Bands, Samba Bands, African Drummers and Dancers, Chinese Acrobats, Barn Dance Bands, Cheer Leaders, Snake Dancers, etc.